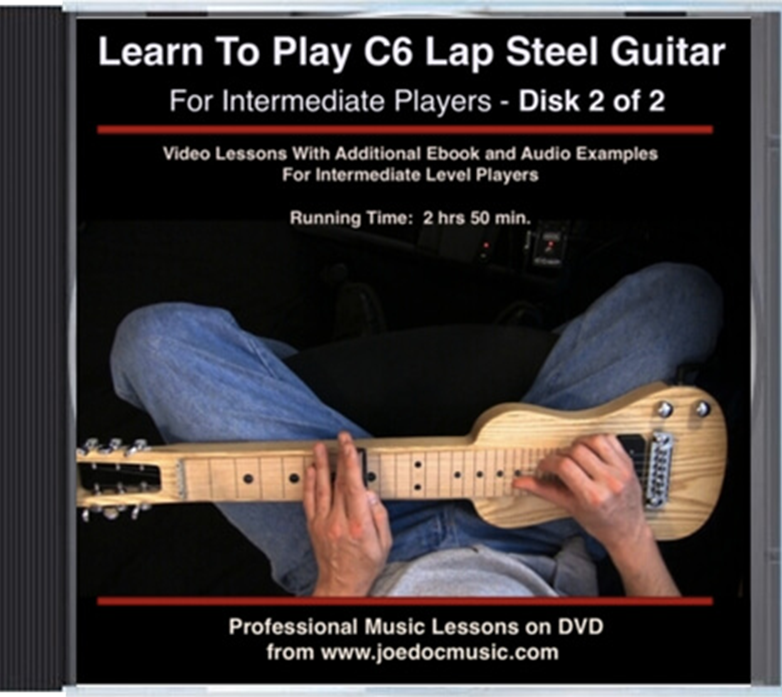 This 2 DVD (or Download Video) “Learn To Play C6 Lap Steel Guitar” set runs approx. 5 hours. 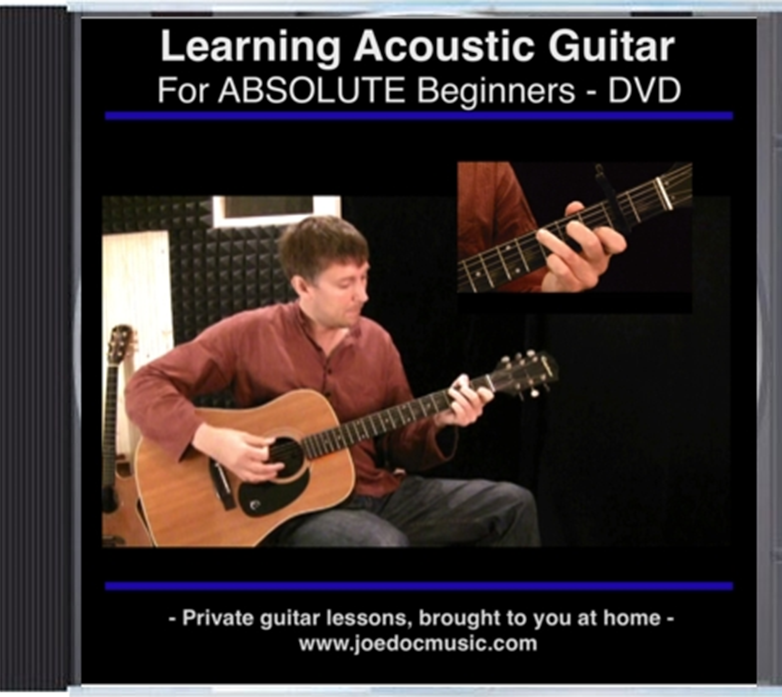 DVD#2 continues with more example performances and backing tracks. 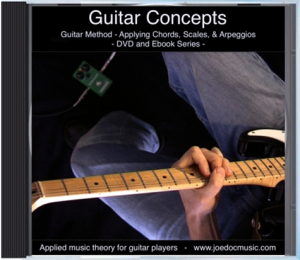 (Note that DVD#2 includes the end of DVD#1 s you don’t miss any example pieces!) 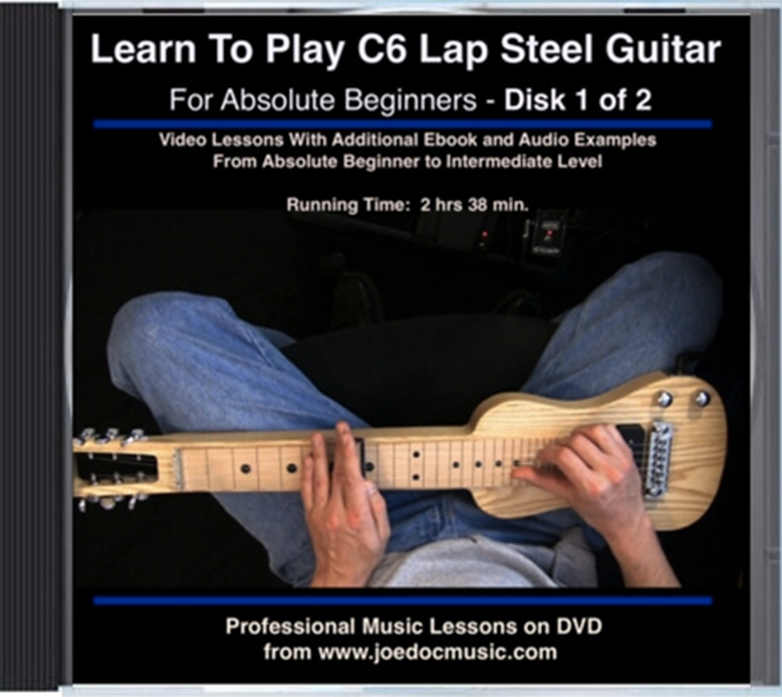 including a slow Blues, an uptempo Rock/Blues, a typical Pop song structure with minor chords and a bridge, and a fast Western Swing in the Style of “Steeling Home”, that I call “Stealing Helmes”, in tribute to Don Helmes, the father of C6 lap steel guitar! 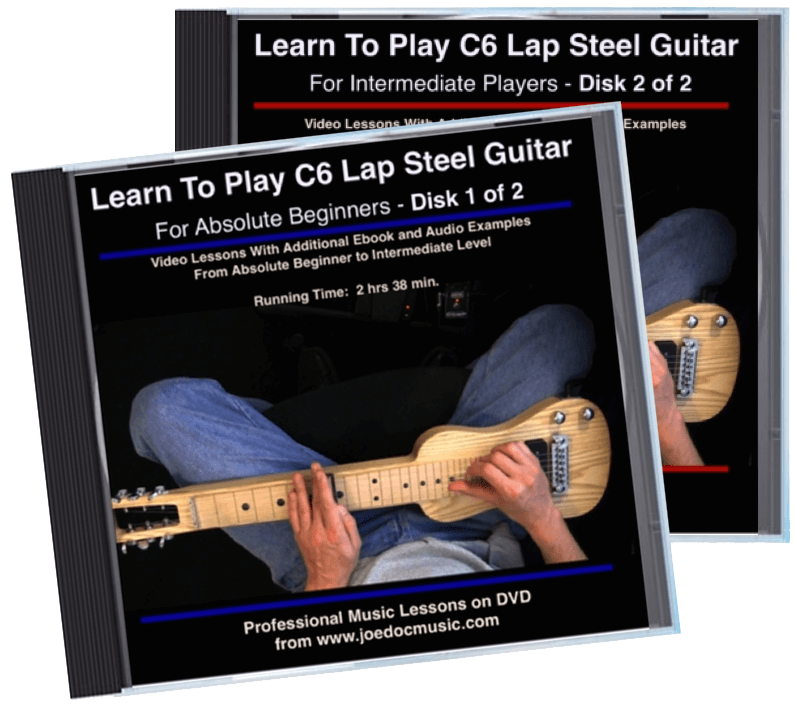 NOTE: ALL orders include the Ebook “Learn To Play C6 Lap Steel” as seen in our eBooks section. I just got a lap steel guitar. Never played one before. Based on what I saw on your Web video demo song Sleep walk I decided this is for me.so I bought the 2 dvd set. Determined to learn to play it. Love the sound. 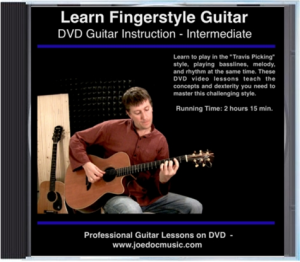 Thanks for putting this course out there so people like me can DO IT!